With breakfast being the most important meal of the day, pour your favorite oats, granola or yogurt into the essential Cereal Bowl from Courtyard Bistro. 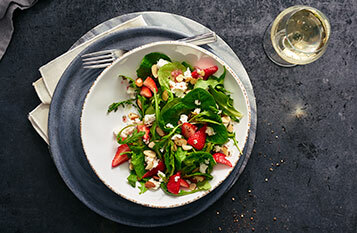 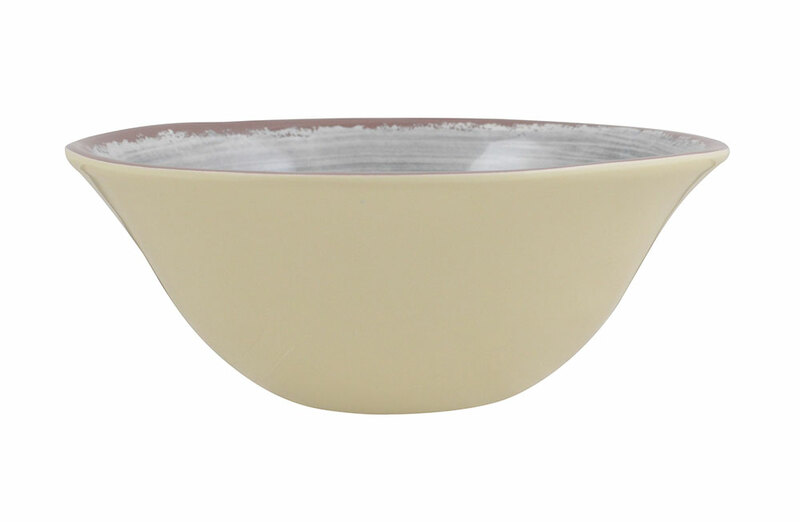 Not your average kitchenware with its wide and deep design, the melamine finish makes it durable enough for everyday use. 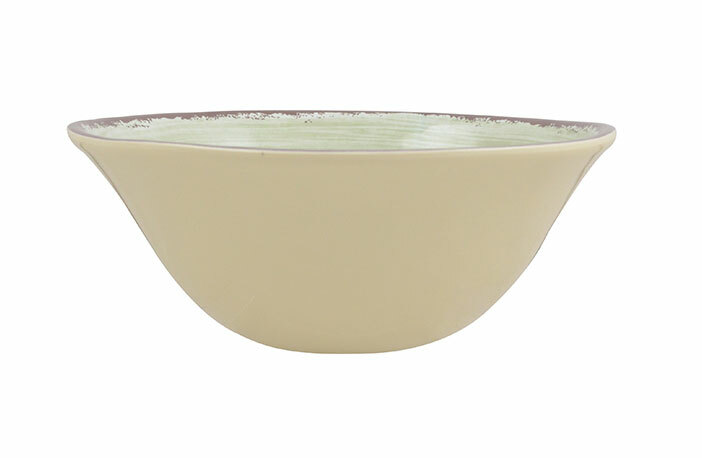 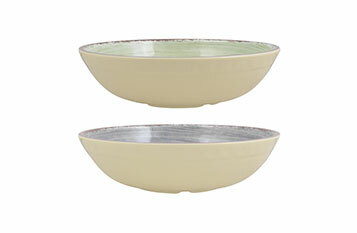 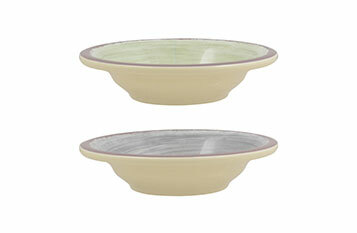 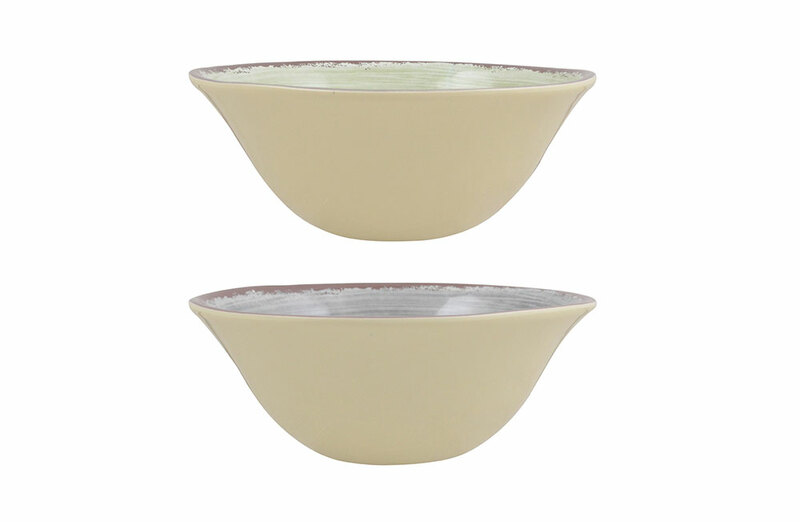 With a cream exterior, choose from two interior colors, green or grey, to liven up your morning routine.